 A key layering piece year-round; John Smedley’s men’s cardigans are comfortable, stylish, and extremely versatile. Shop cardigans below. The cardigan is the perfect alternative to a conventional jacket; bridging the gap between outerwear and indoor-wear. They are also just as easy to dress up as they are to dress down. To add a relaxed twist to formalwear, why not try layering a fine knit cardigan under your suit jacket in lieu of a traditional waistcoat. V-neck style Petworth, which is part of our icons collection, is well-suited to for this. The turn-back cuffs, easy-fit and extra-fine merino wool give it a sharp, luxurious finish that’s ideal for layering. For more casual occasions, a cardigan will help you pull together an outfit which looks carefully curated, but took a matter of minutes. Opt for a chunky gauge as an alternative to your standard lightweight outwear. If you’re looking for something more substantial, our knitted jackets are made using a heavyweight gauge to keep the cold at bay. When it comes to colours, John Smedley have you covered. Each season we carefully curate the most distinctive and contemporary colour palettes; allowing you to keep up with the trends without sacrificing quality. Alongside our signature shades, you can expect to find a collection tones and hues unique to John Smedley. We take our inspiration from our surroundings and our master colour technicians carefully hand-blend each shade to ensure the richest colour and vibrancy. Made in Britain, John Smedley’s men’s cardigans are available in a range of styles, colours, and gauges. Find your perfect fit today.